Wordless Wednesday - But You're So Warm! I love how happy my sister is, all settled into a wonderful marriage - and FINALLY moved back to Chicago! I love having a brother, too. Our families blend together well. For Mother's Day, our side and his side met at my sister's new house and then we went for Chinese food. 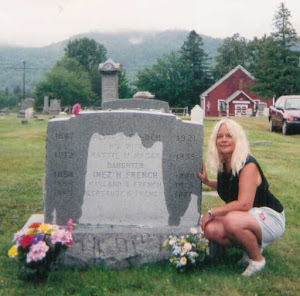 It was so much fun - I look forward to many shared holidays and expanding the family. Cheers to many more years - decades - to my sister and new brother!! 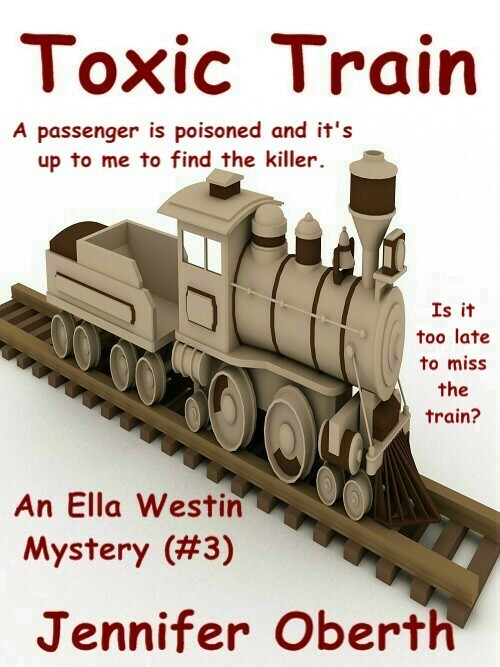 To coincide with this auspicious occasion, I've published Toxic Train, the 3rd Ella Westin Mystery. Wordless Wednesday - Whatch`ya Lookin' At?